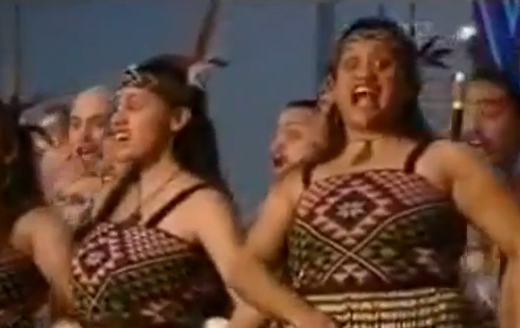 Watch the highlights from the 2011 Rugby World Cup opening ceremony. 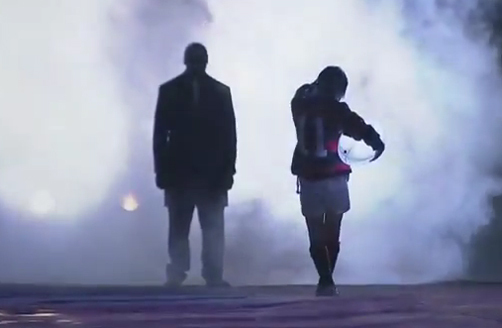 Take a look at the highlights from the 2011 Rugby World Cup. 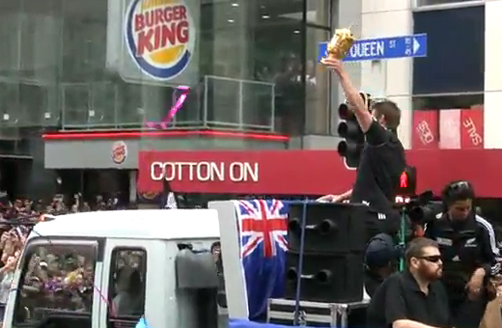 The All Blacks celebrate their Rugby World Cup win with a parade through central Auckland. 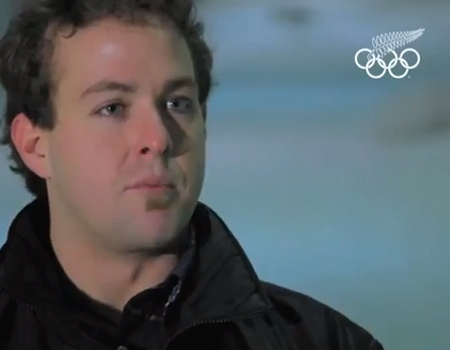 Adam Hall reflects on what makes him most proud to be a New Zealander. 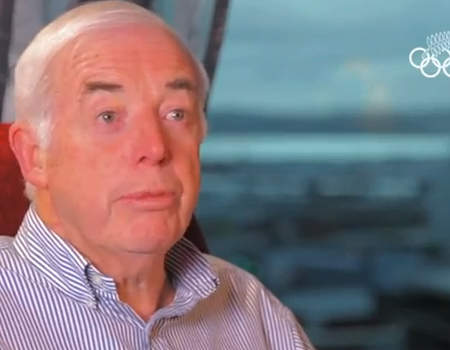 Sir Eion Edgar reflects on what makes him most proud to be a New Zealander. 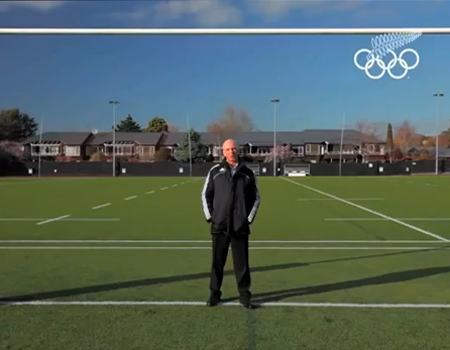 Gordon Tietjens reflects on what makes him most proud to be a New Zealander. 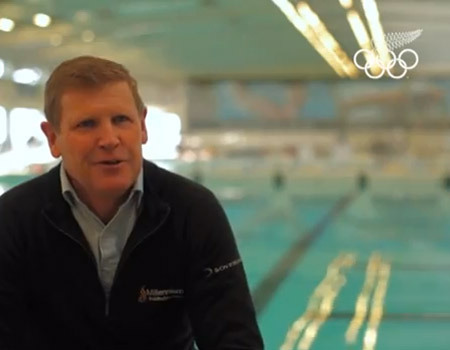 Mike Stanley reflects on what makes him most proud to be a New Zealander. 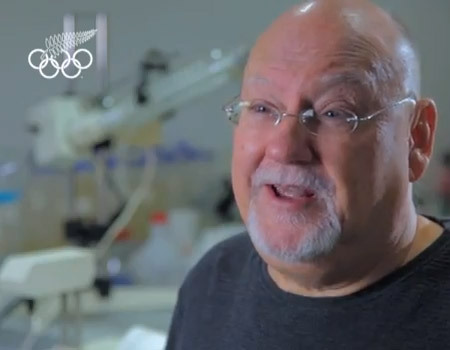 Sir Ray Avery reflects on what makes him most proud to be a New Zealander. 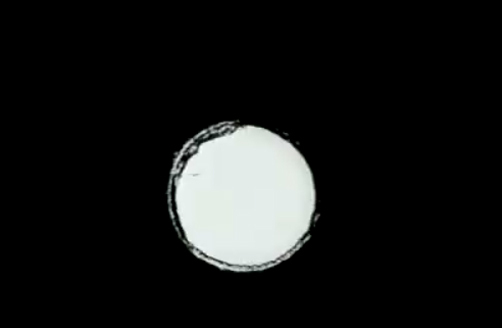 One of Len Lye’s fascinating film works – Rhythm. 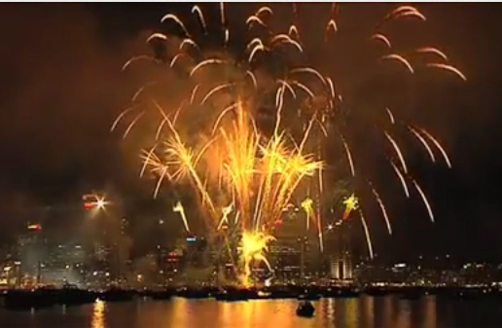 Fireworks explode over Auckland City as part of the 2011 Rugby World Cup opening ceremony. 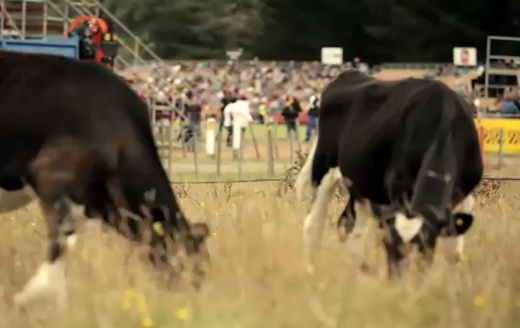 Bear Grylls takes on a weta while in New Zealand filming for his show, Man vs. Wild. 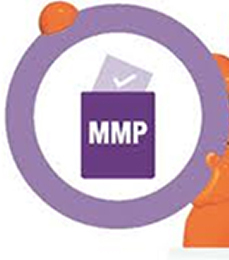 An explanation of MMP and how it works. 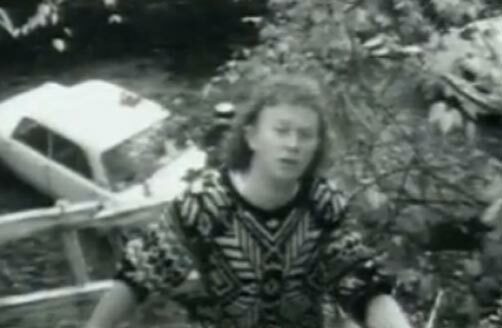 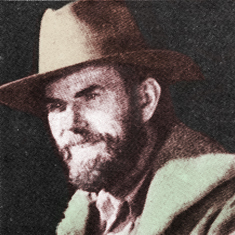 The music video for Dave Dobbyn's track, Loyal. 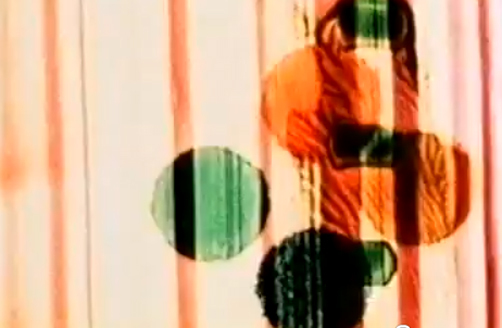 One of Len Lye’s fascinating film works – Swinging the Lambeth Walk. 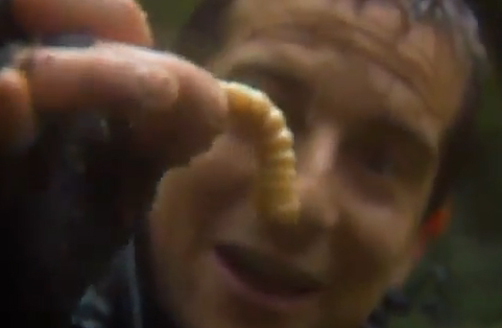 Man vs. Wild star Bear Grylls eats a Huhu grub to see if they really taste like peanut butter. 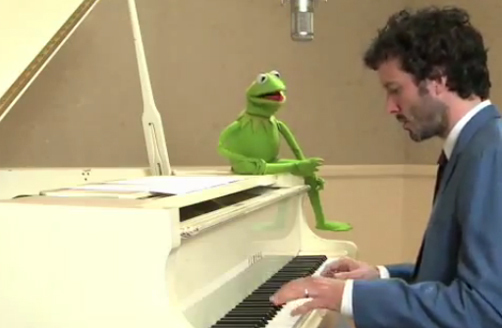 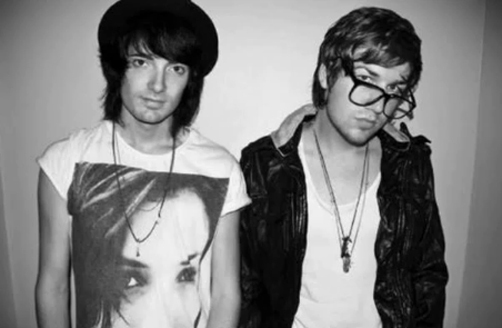 The Kids of 88's hit single, Everybody Knows. 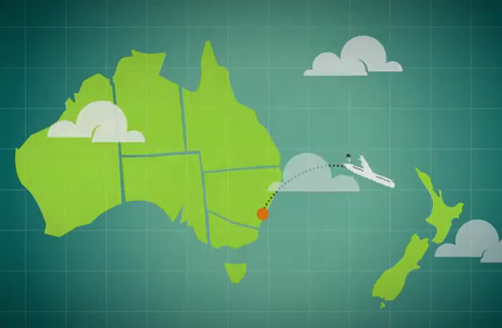 Comedian Rhys Darby stars in this ad for 2Degrees. 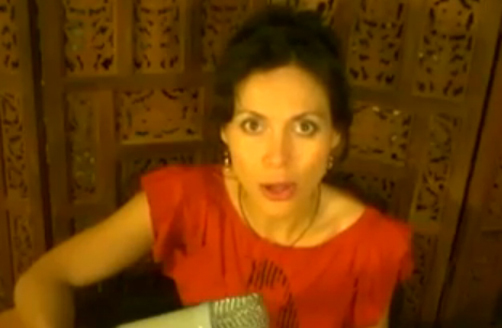 The video for Bic Runga's track, Drive. 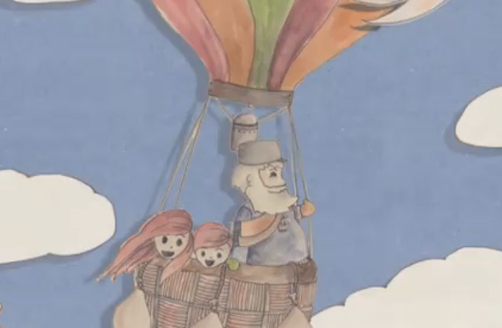 Listen to Avalanche City's hit debut single, Love Love Love. 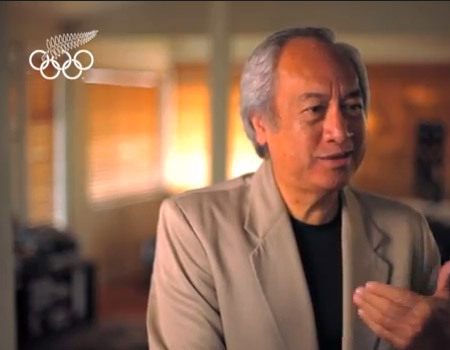 Learn about the inspiration behind the latest Designer Rugs collection, Kiwi Icons. 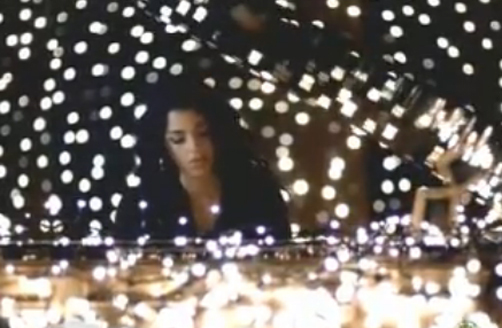 The music video for Brooke Fraser's beautiful song, Arithmetic. 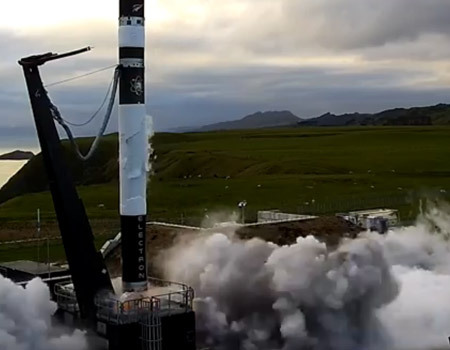 Watch the Martin Jetpack in action on this 1,500m flight. 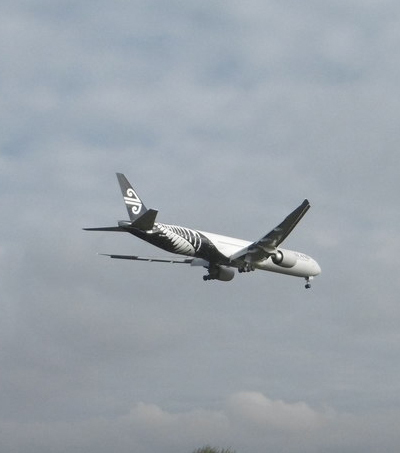 Air New Zealand brings Australian model Lara Bingle to New Zealand to change her mind about the country. 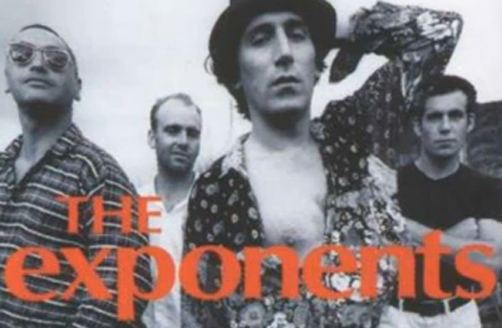 The classic New Zealand song, Why Does Love Do This To Me by the Exponents. 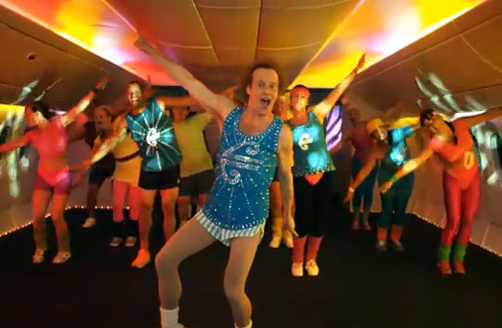 Richard Simmons gets you fit to fly in Air New Zealand's in-flight safety video. 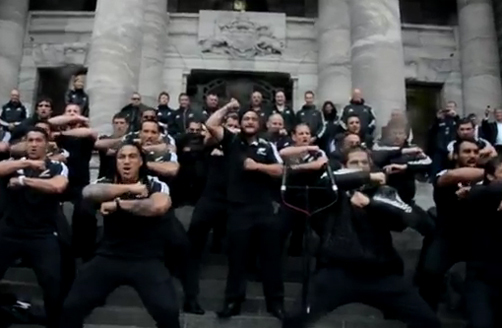 Air New Zealand show's their crazy about rugby in their latest safety video. 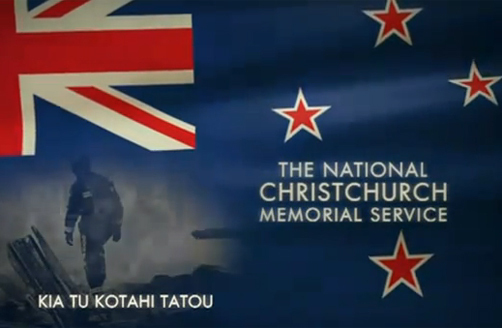 Christchurch Earthquake Memorial Service held at Hagley Park, Christchurch on Friday, 18th March 2011. 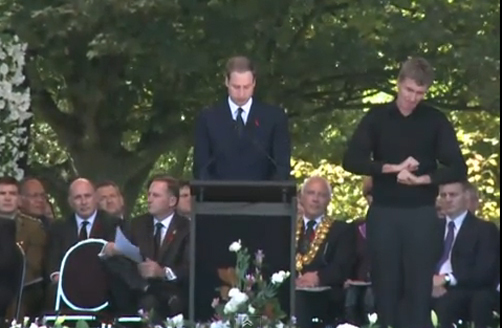 Prince William speaks at the National Memorial Service for the victims of the 22 February Christchurch earthquake. 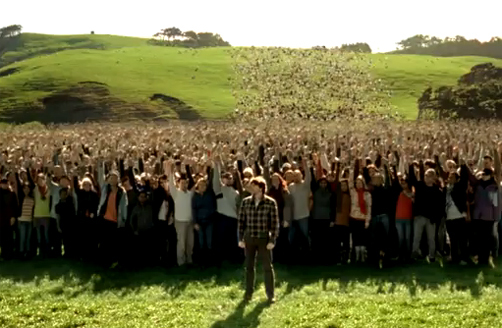 Tui's new 'Brewing Legends' ad created by Saatchi & Saatchi. 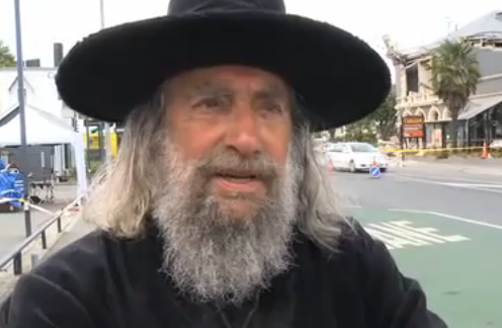 The iconic Christchurch Wizard gives his take on the quake. 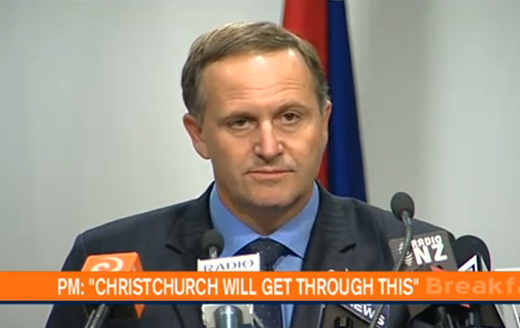 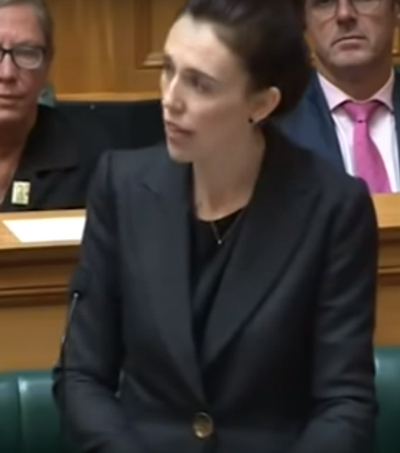 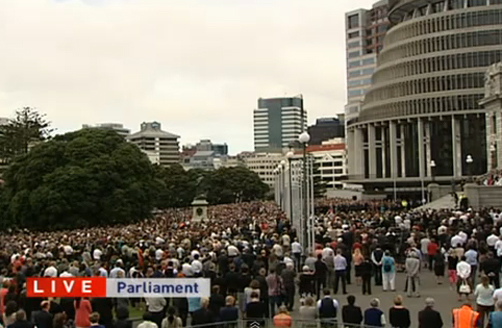 The nation observes two minutes of silence for the victims of Christchurch's February earthquake. 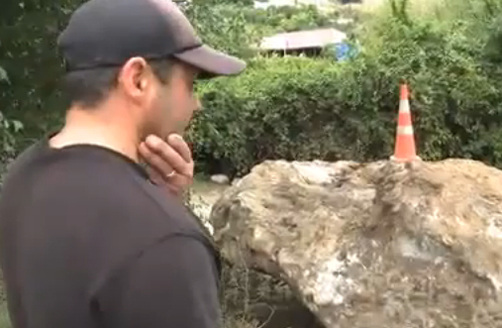 Boulders rained on family homes during the 22 February 2011 earthquake. 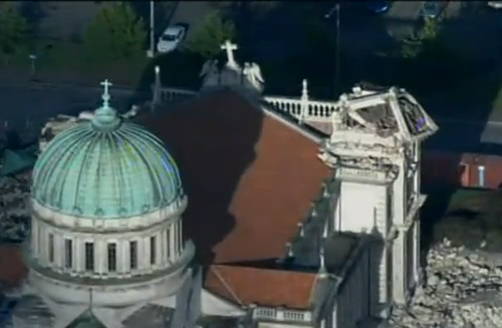 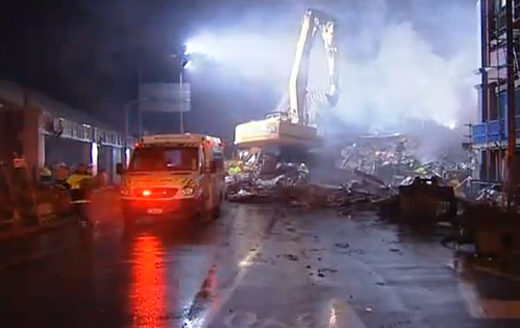 A moving video featuring footage of the Christchurch earthquake set to God Defend New Zealand. 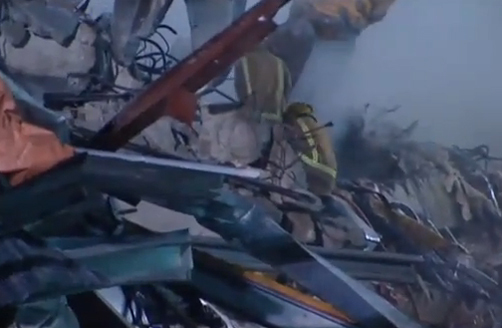 Part two of 60 Minutes' earthquake special - the saddest story. 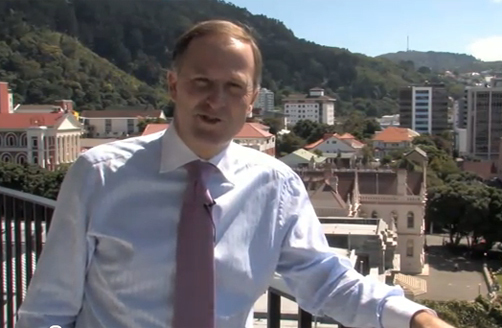 Part one of 60 Minutes' earthquake special - how it unfolded. 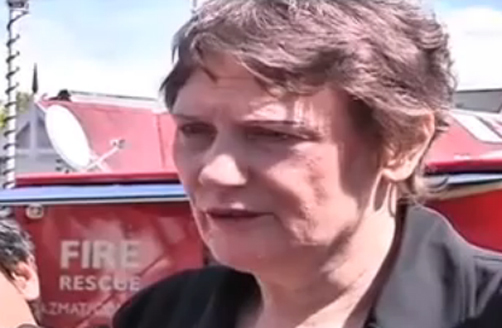 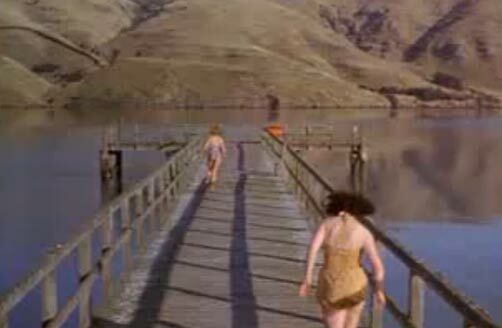 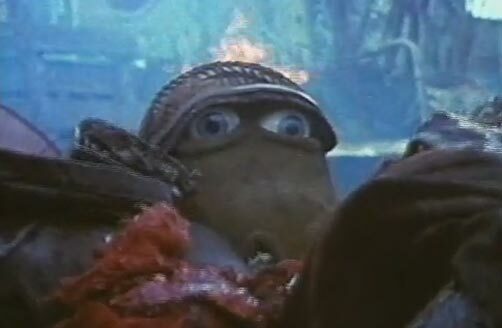 TVNZ footage of the devestation immediately following the 22 February earthquake. 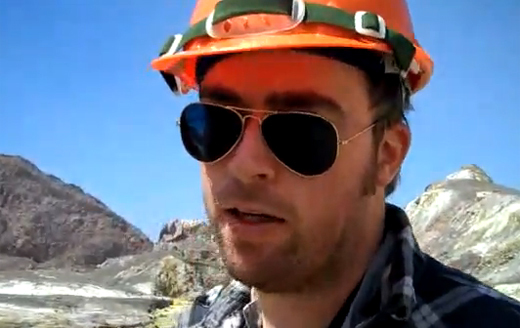 Danny Wallace from the Guardian visits White Island. 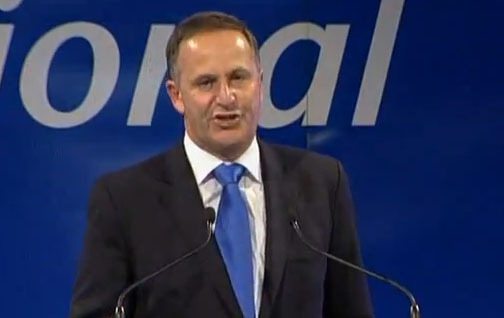 Prime Minister John Key declares a state of emergency following the 6.3 magnitude earthquake that struck Christchurch on 22 February 2011. 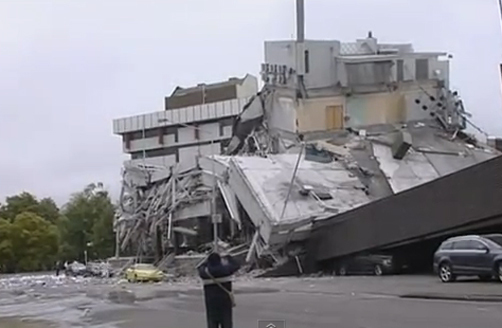 Footage of the aftermath of the earthquake that rocked Christchurch on 22 February 2011. 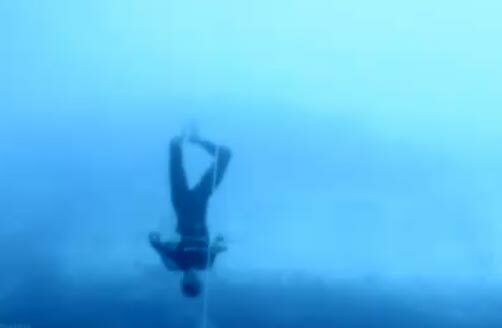 William Trubridge sets a new Freediving world record without the need for fins. 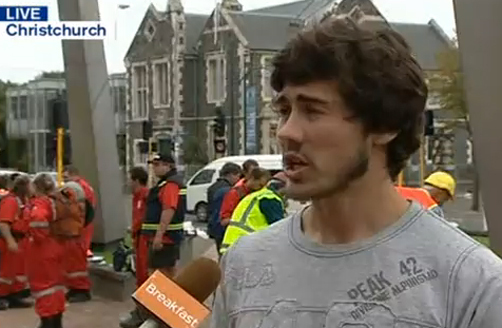 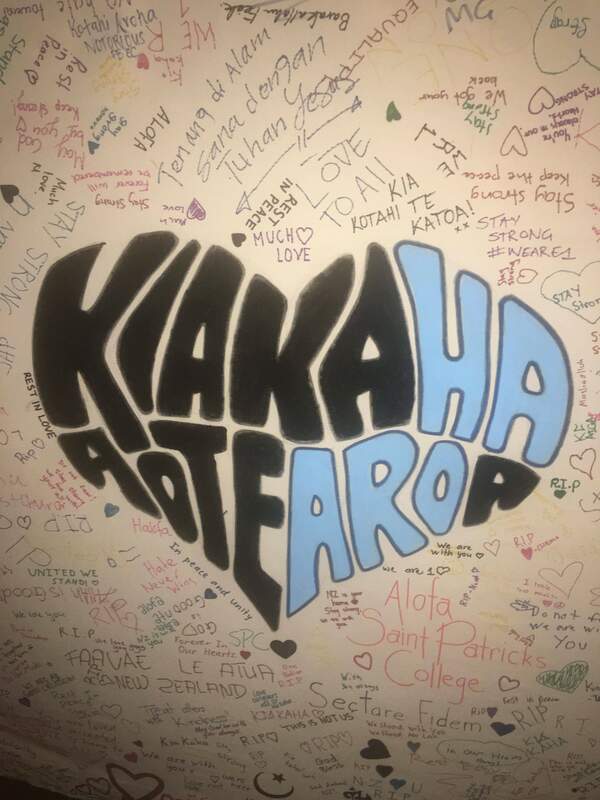 An army of student volunteers provides Christchurch with some much needed help. 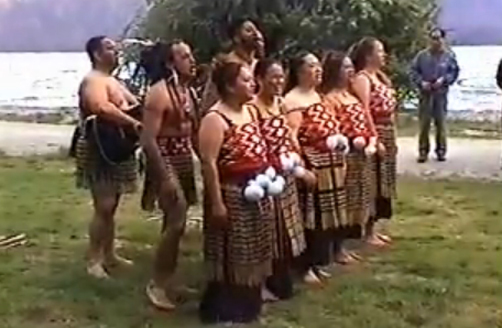 Take a look at the All Blacks' second skills video, this time taking place in a typical Kiwi backyard. 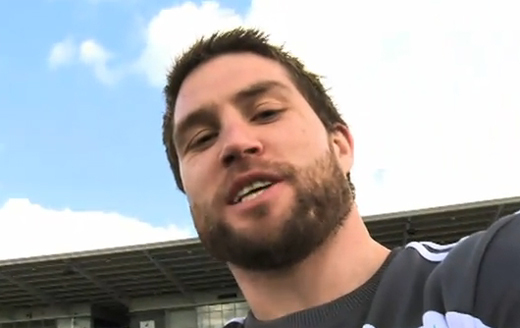 Piri Weepu, Cory Jane and Rene Ranger show some amazing skills at an All Blacks training.